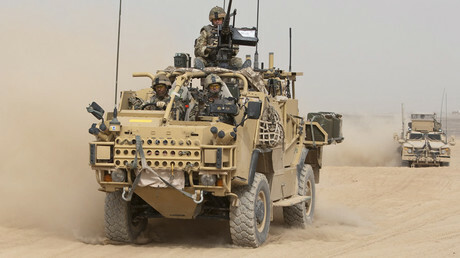 British troops will be deployed to Jordan to train local forces in bombing tactics. The announcement comes as UK Prime Minister Theresa May begins a diplomatic tour of the Middle East to shore up alliances ahead of Brexit. May’s three day tour of the region will be used to discuss ongoing security relationships with the King of Jordan and the House of Saud, as well as bolstering trade ties. “We must never forget that intelligence we have received in the past from [Saudi Arabia] has saved potentially hundreds of lives in the UK,” May said, ahead of her visit. “To tackle the threats we face from terrorism and from geopolitical instability, we must meet them at their source,” she said. It is thought that the military trainers will help Jordan with targeting airstrikes. Similar support has been given to Saudi Arabia throughout its war with Yemen, a grinding conflict which has now pushed the impoverished state to the edge of famine. The King of Jordan is himself a graduate of the Royal Military Academy Sandhurst, where British Army officers are trained, and has long been a close ally of the UK.Saudi Arabia is the UK’s biggest trading partner in the region, having imported £6.6 billion ($8.26 billion) of goods and services – a large part of this being arms and military equipment – in 2015. Although the number of trainers deployed to Jordan is likely to be small, the UK National Defence Association (UKNDA) recently argued a permanent base should be established there with the drawdown of the decades-old British military presence in Germany. 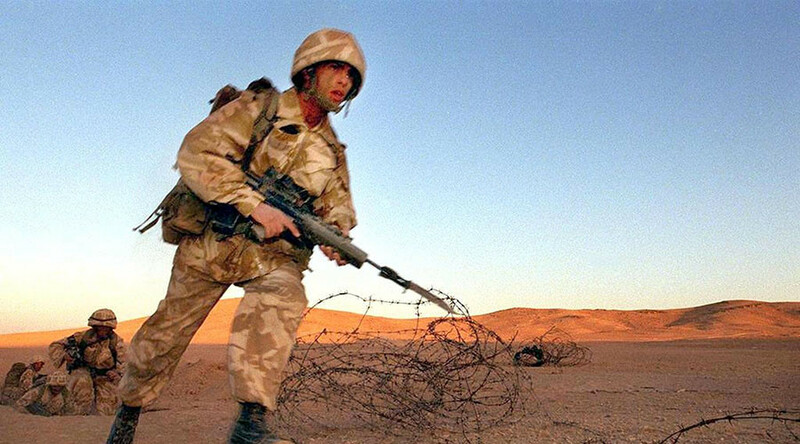 “If we take the crisis in Syria we can see clearly that there has been a massive destabilizing effect on the Kingdom of Jordan, our friend and ally for many decades,” Martin Cakebread of the UKNDA wrote on the Defence IQ website. Cakebread said a permanent base would help unite the UK and Jordan and help deal with issues like the refugee crisis. He recommended an entire armored brigade – up to 5,000 soldiers – plus support. “This would not only be an ideal training ground for UK forces, but provide much needed reassurance to the Kingdom at little cost to the UK taxpayer,” Cakebread said.